Start taking classes at TeamFit45 and other studios! 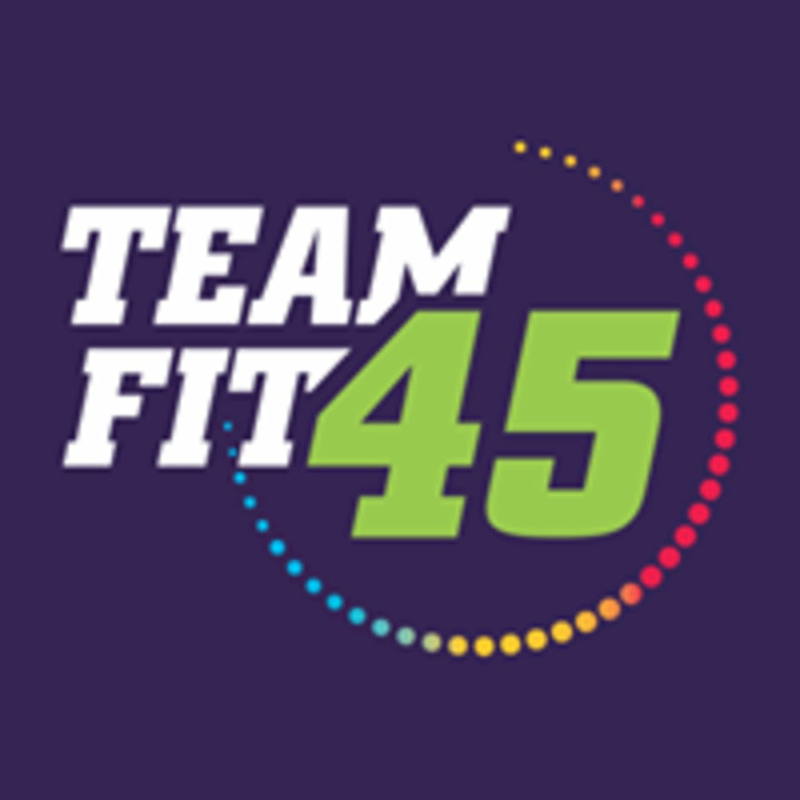 TeamFit45 is a high-intensity work out for all ages and skill levels. It burns calories and builds lean muscle. The trainers push you, your team pushes you - you’ll do things you didn’t even know you were capable of doing. The music pumps, the energy in the room is amazing! All of this comes together and creates the magical blend - the secret sauce! Every session is different, you’ll never repeat the same workout and never get bored. They don’t have treadmills, so you won’t run for results. All you need is your workout clothes, shoes and a water bottle. They’ll take care of the rest. Arrive 15 minutes early to you first class so they can get you set up with a heart rate monitor, introduce you to your trainers and give you an overview of what to expect. TeamFit45 is located at 855 East State Road 434, Suite 1121, Winter Springs, FL.